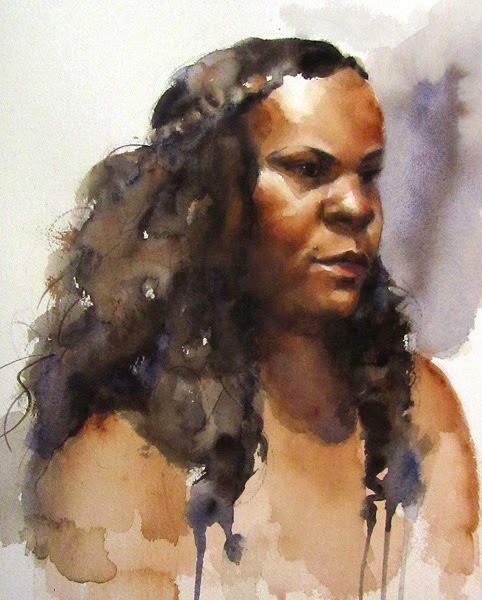 Here are a few more watercolor studies from the Long-Pose figure sessions at Panza Gallery. We work from one pose for the entire three-hour session. 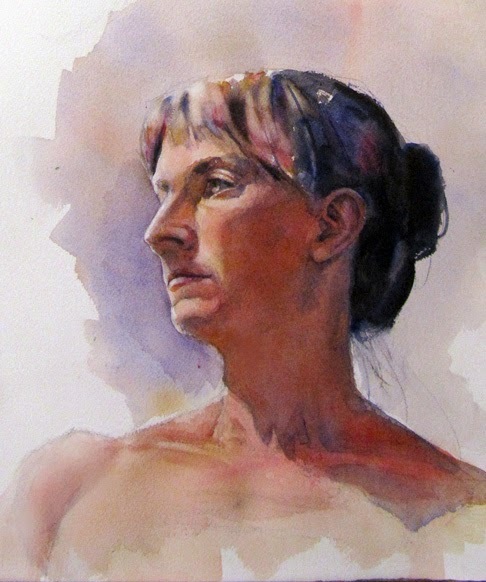 Both studies were done in watercolor using a very limited palette of three colors each.